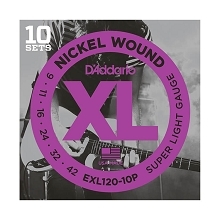 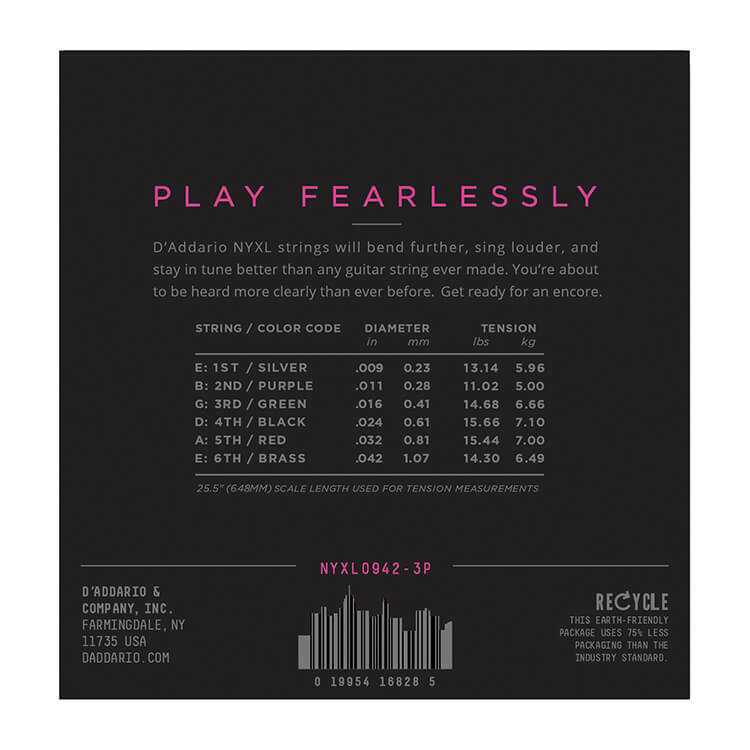 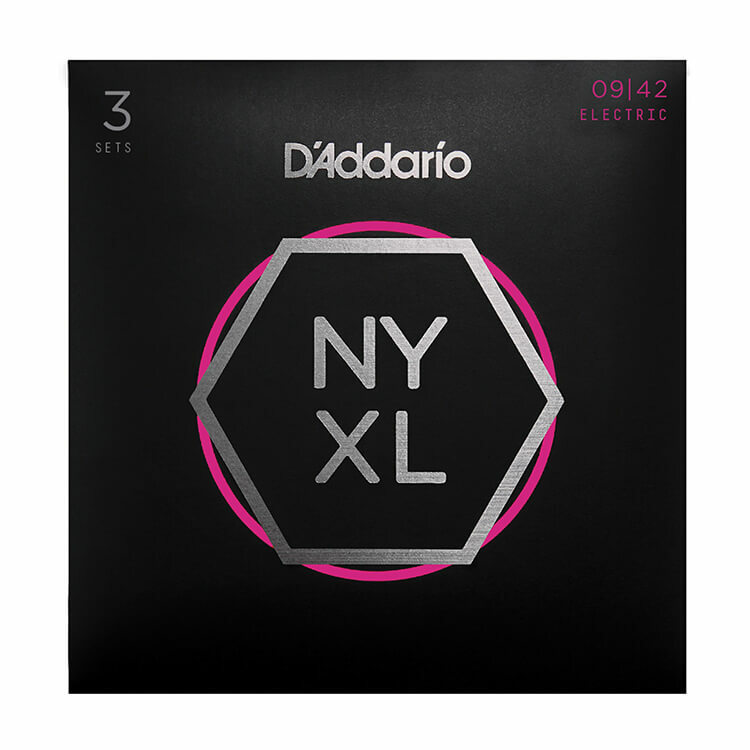 D'Addario NYXL Guitar Strings will bend more, are louder, and have more tuning stability than any other string you have played before. 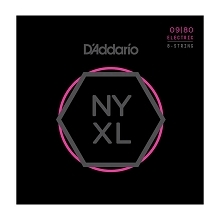 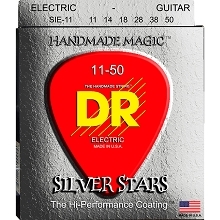 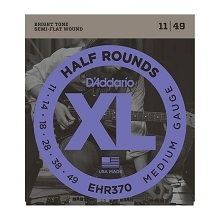 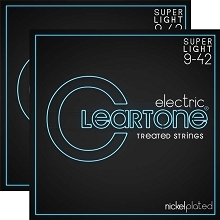 The NY High Carbon wire that makes these strings possible was envisioned, perfected, and manufactured by D'Addario in New York. 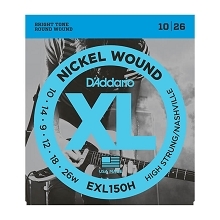 The NYXL NY High Carbon Steel plain steels and hex core used on the round wounds is break-resistant and will take your playing to a new level and open up a new level of confidence in your strings. 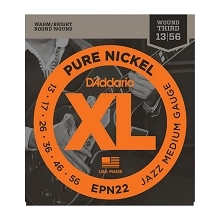 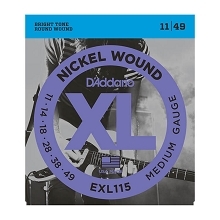 D'Addario NYXL guitar strings provide more strength and up to 131% greater tuning stability with the revolutionary "fusion twist" process used on the plain steel strings. 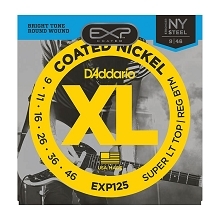 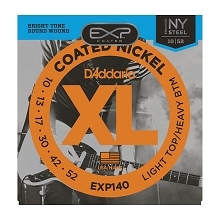 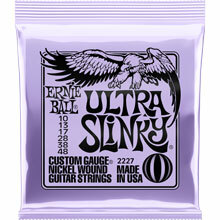 The reformulated nickel plated steel wrap wire used in the NYXL guitar sets have greater magnetic properties which allow for greater output and an enhanced mid-range frequence response for more presence and crunch.